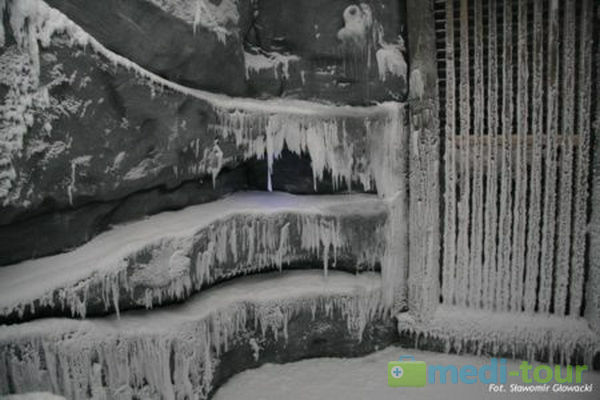 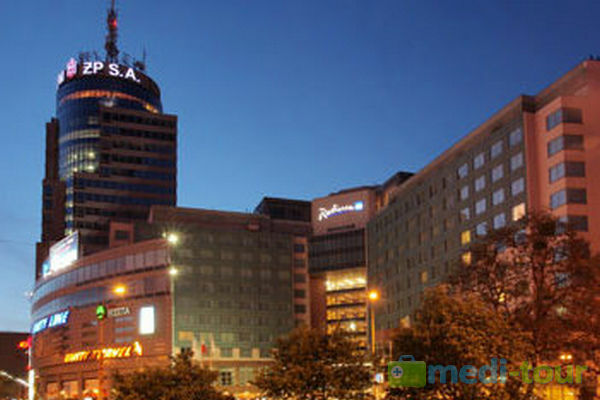 Medi-tour Poland. 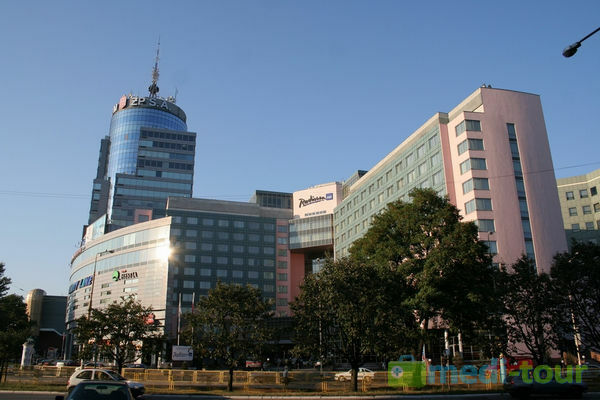 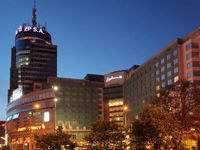 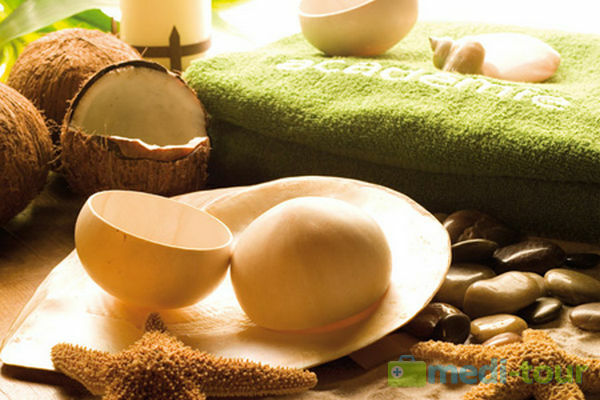 Medical tourism, healism in Poland. 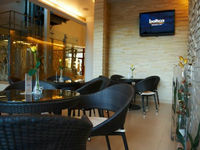 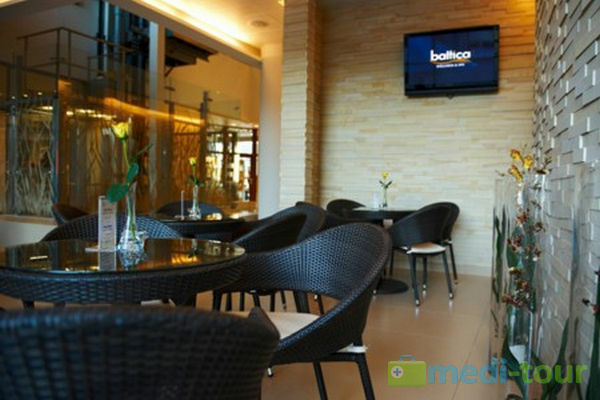 There are the hairdresser’s, florist’s and a cosy Café Baltica on the ground floor. 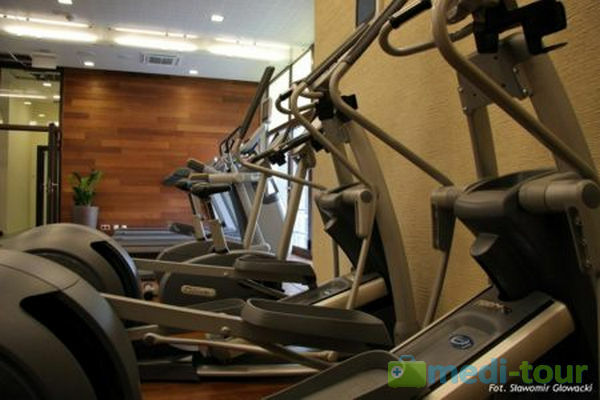 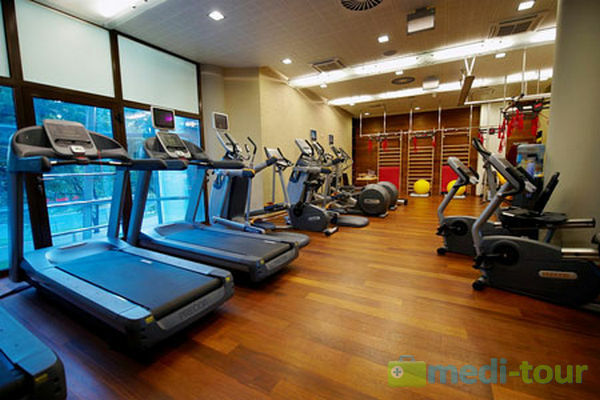 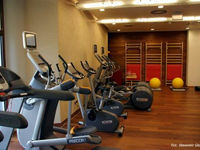 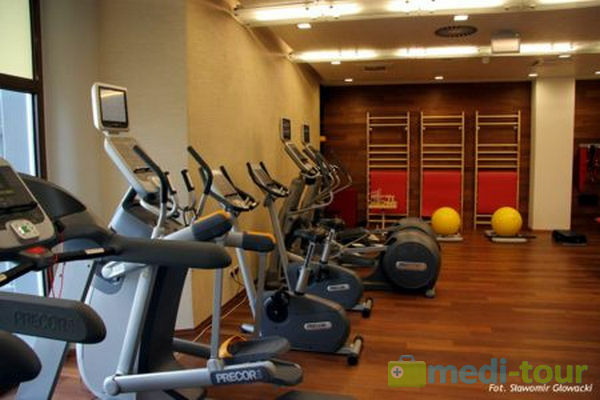 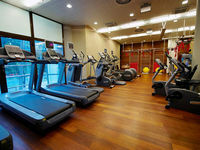 There is a modern rehabilitation centre on the first floor is. 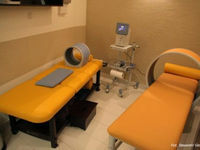 Guests are offered a wide range of health treatments such as: magnetotherapy, electrotherapy, kinesiotherapy, laser therapy, light therapy, ultrasound therapy, and inhalation. 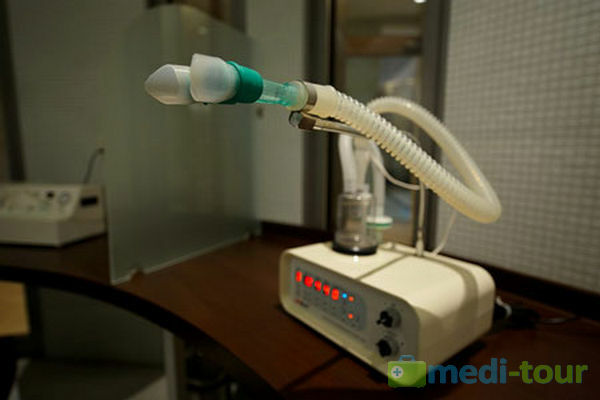 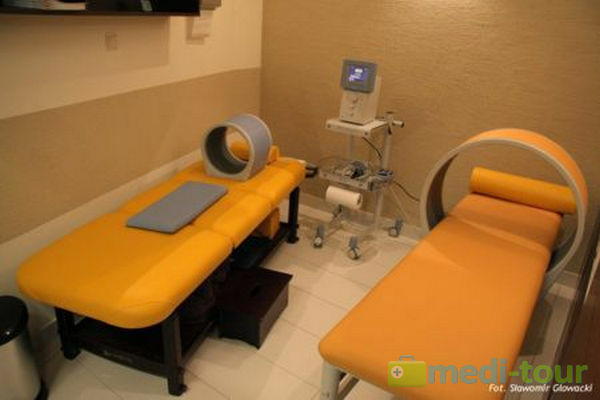 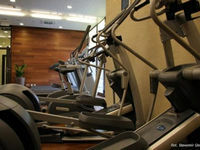 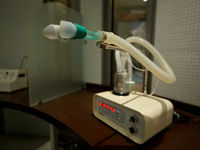 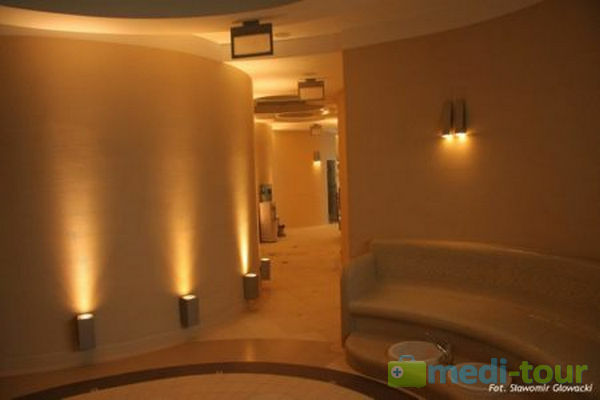 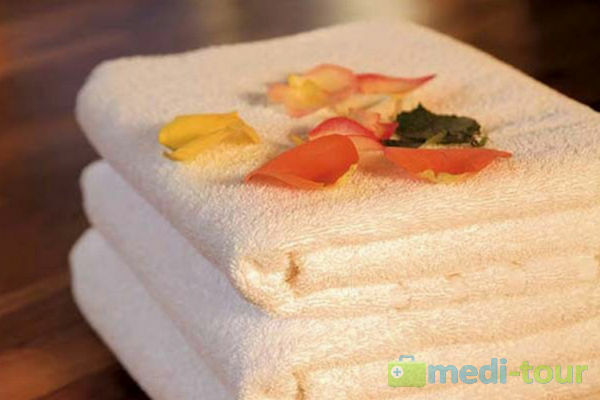 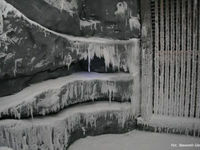 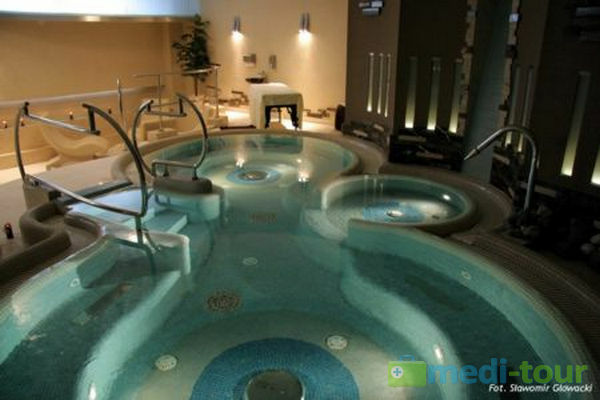 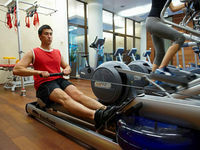 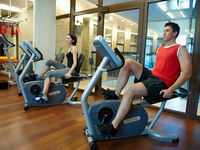 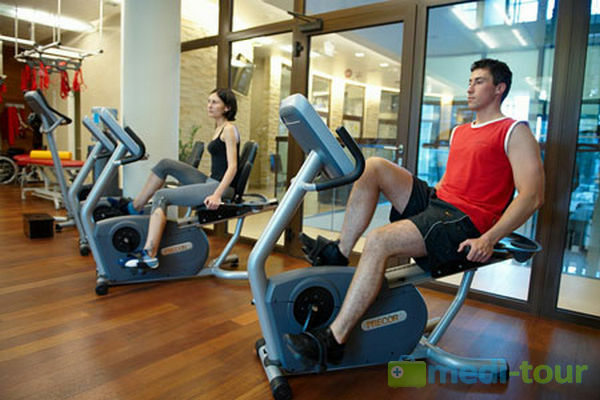 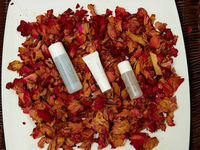 Innovative therapies and modern equipments will help to achieve incredible results. 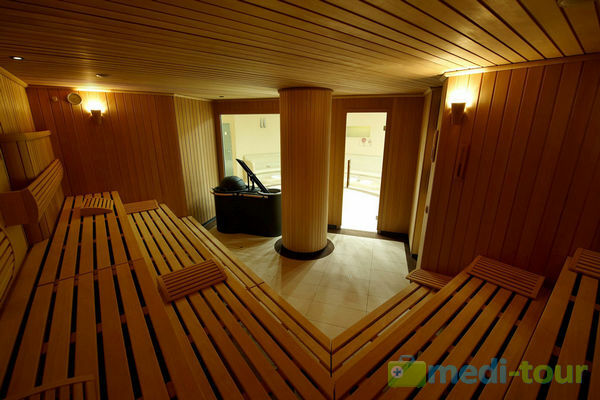 Baltica Wellness and Spa also offers a specialist medical advice, so Guests can have direct medical consultation, for example orthopaedics, cardiologist, neurologist, surgeons or dietetics consultation. 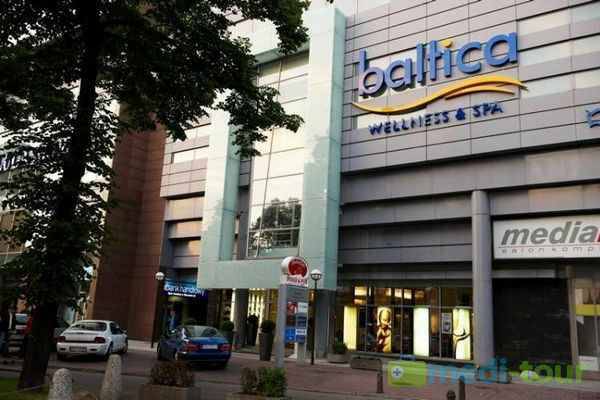 Baltica Wellness and Spa has the latest diagnostics equipment: USG, (breast, internal organs, thyroid, heart, Doppler), EKG( Resting EKG, Exercise ECK) as well as densitometer. 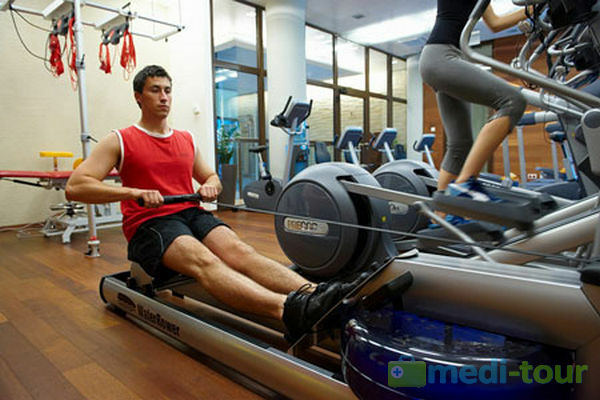 Every therapy and treatment is supervised by qualified and experienced physiotherapists, all of whom combine to give a friendly and helpful advice. 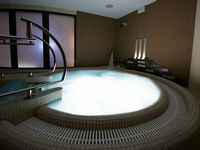 The second floor is full of treatment rooms suitable for individual treatments (massages, body treatments, face treatments, scrubs, rituals), hydrotherapy world and Wellness Zone – the heart of the Spa. 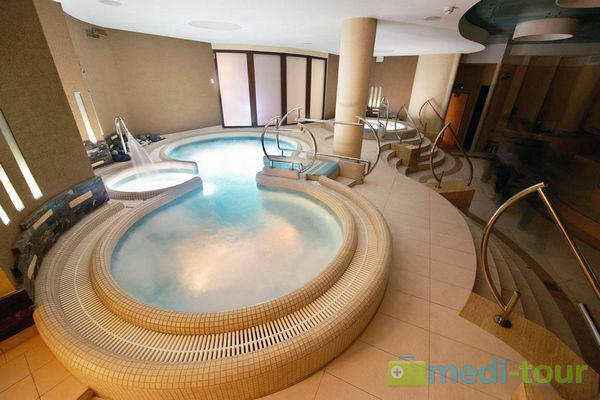 Heart of the Spa- Wellness Zone- according to Spa philosophy: Sanus per Aquam is a world which offer more than 400 m² of relaxation: three jacuzzis, Osman Steam Bath, Aroma Bath, Steam Bath, Dry Sauna with magnificent Maximus heating stove, Caldarium, Tepidarium, Snow chamber with a fluffy snow and unique sensations showers which relieve your senses by aromatherapy and light therapy. 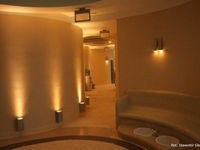 The Wellness zone is complemented by specially designed Spa rooms prepared for oriental rituals: Ritual Rassoul with Moroccan clay and derived from Turkish baths- Hamman ritual. 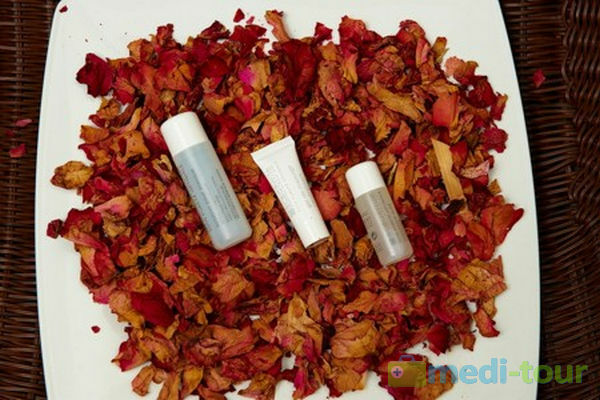 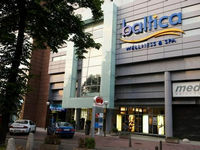 Spa gift shop offers a wide range of exclusive and professional French cosmetics and gifts with Baltica Wellness and Spa logo. 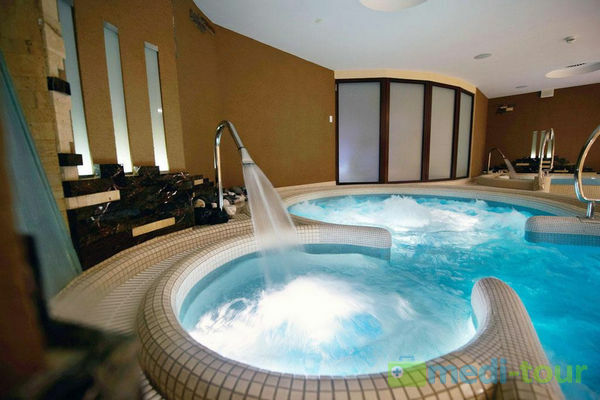 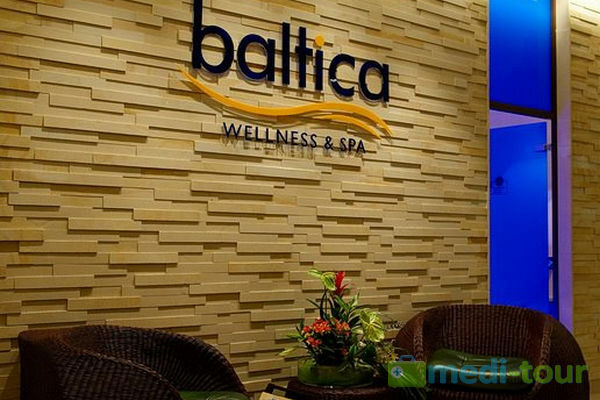 BALTICA Wellness and SPA- within easy reach, in the very centre of Szczecin you will find everything what you need for complete relaxation, wind- down and health with attractive discounts, professional service and with chill out Spa atmosphere. 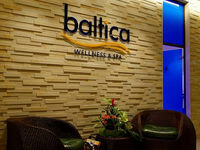 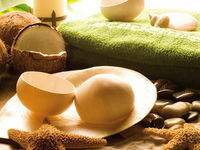 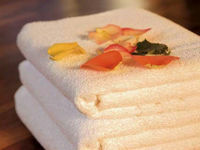 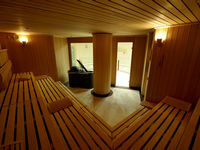 We invite you to Baltica Wellness and Spa.